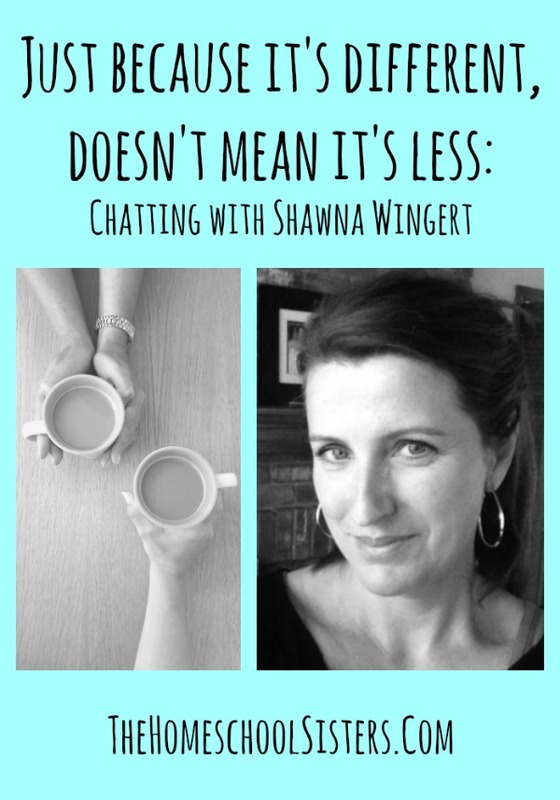 In this episode, the sisters chat with one of their most favorite people: Shawna Wingert. 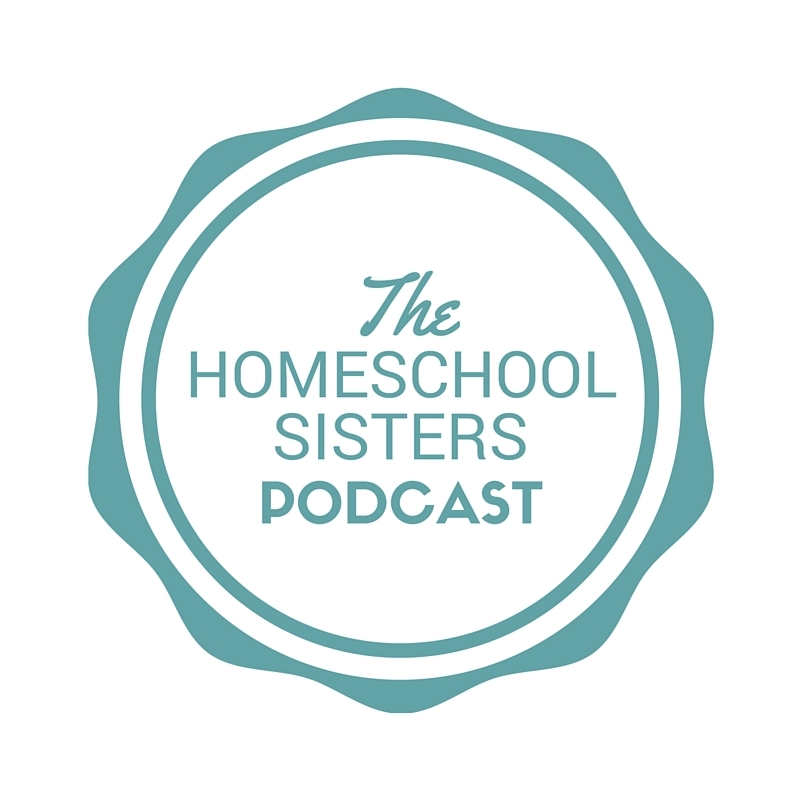 Shawna is a writer, speaker, author, and homeschool mom to two amazing boys with special needs. 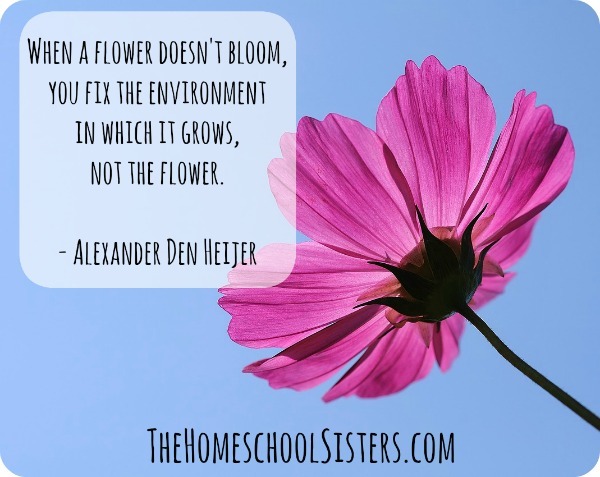 Do you ever feel like your homeschool doesn’t or can’t look like the homeschool next door, or the family at church or co-op, or even all the families on the internet? 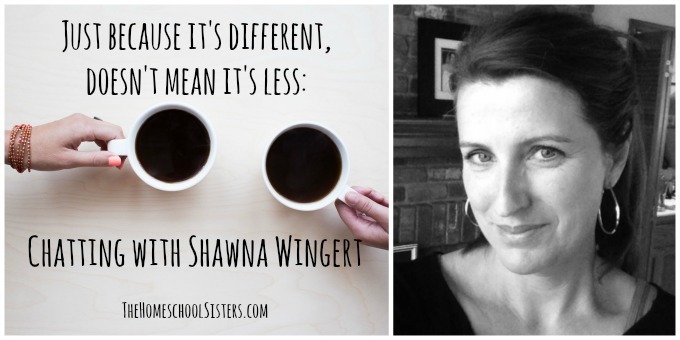 Shawna joins the sisters to remind you that it’s OK, and that just because you have to do things a little differently, that doesn’t mean what you are doing is less. 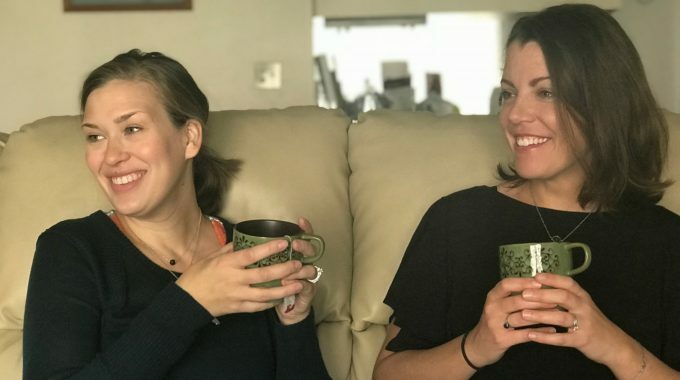 Shawna writes at Not The Former Things and you can also find her on Facebook, Twitter, Instagram, and Pinterest.